A 40 acre property in Masanagudi that offers spectacular views of the surroundings can only be Bamboo Banks farm. You can choose to stay from independent cottages or twin cottages. 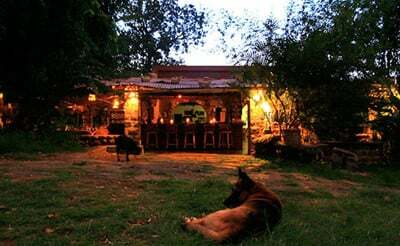 Enjoy the warm hospitality and relish some of the best homemade veg and non-veg meals served in the midst of the garden. 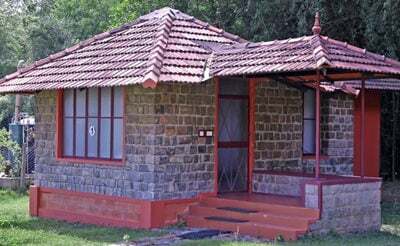 A lovely vacation stay in Mudumalai designed by a German architect amidst rich flora and fauna. Designed and built with black stones and eco-friendly material, is close to the forest that is home to elephants, panthers, tigers, deer and more. Now you have one good reason to spend me-time with us at De-Rock as they offer luxury living in a whimsical place, perfect for a couple. So, if you are crazy in love with each other and with nature, you have come to the right cottage. 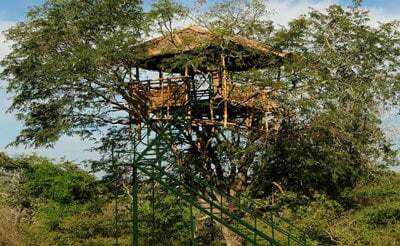 As the name goes, step into the shoes of nature and choose to stay from a Tree house, Tree top, Tribal home or Jungle shack, giving you an all-new exciting experience. Keep yourself busy with bird watching, nature walks, board games, library, bonfire, outdoor games and more. This resort takes you back in time to the days when there was no television and phones. Yes, you got it right, this hamlet gives you the perfect atmosphere to stay in peace and indulge in activities like bird watching, trekking and other games. 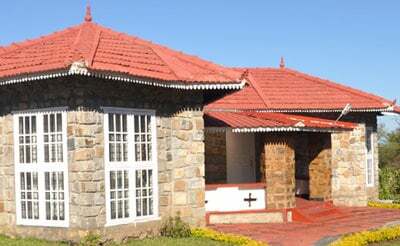 Jungle retreat is on the foothills of Nilgiris, sharing a close bond with the wilderness. 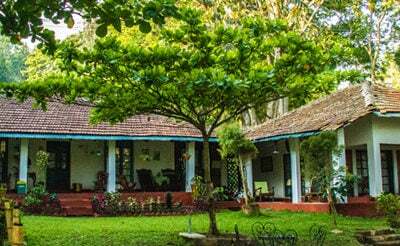 The country style cottages give you the most wanted comfort and serenity in the wonderful location giving you a spectacular view of tropical jungles and receding mountains. Masinagudi, the land for the wild is now home to a few mesmerizing resorts like Monarch Safari Park. 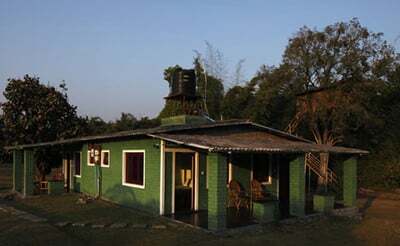 Nestled in the midst of the forest, this resort is a mini city with exciting activities involved. Ranging from horse riding to trekking, pool table to gymnasium, badminton to cricket, you can unwind with your loved ones. Step into the brilliant cottage in the midst of the wilderness. 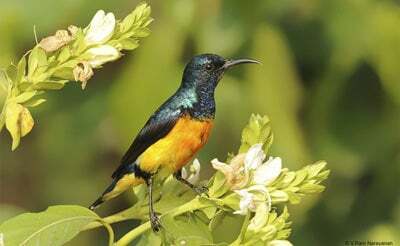 Surrounded with lush greens, exotic birds, majestic wild animals and more, you can experience heaven on earth with us. 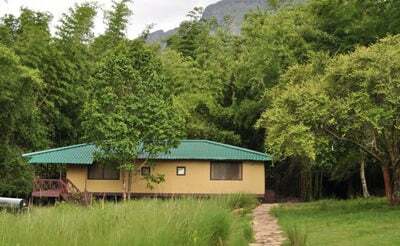 You can keep yourself busy with nature walks, camp fire, jungle safari, trekking and more. 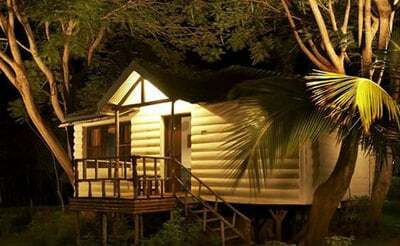 If you care for a luxury living in the midst of jungle, you are at the right place. The cottage offers good rejuvenation as there is no television sets in any of the bedrooms. Now, that leaves you to share the bond with nature and get to know the secrets they hold. This lovely resort in a natural environment opens the door for a perfect spot to rejuvenate. If you are lucky, you can chance upon some wild animals from the terrace. With several recreational activities involved, you can beat boredom away. 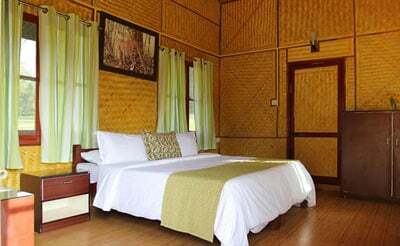 For a memorable holiday at one of the marvelous resorts, Tiger Paw is a must visit resort. With stylish accommodations, luxury rooms and a variety of cuisines, the overall ambience pampers your mind and body. The abundance of greenery all around the cottage gives you instant refreshment. The cottage is close to the forest and you have high chances of spotting any wild animal in its natural environment. 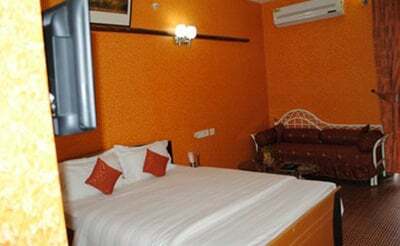 You are free to indulge in activities like forest safari, bird watching, sightseeing and others. 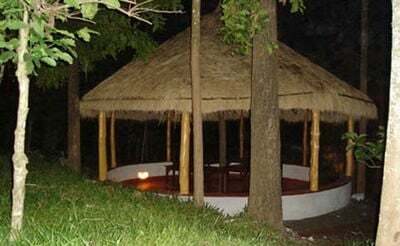 A jungle resort in Masinagudi opens its doors for you to have a genuine experience of staying in a wilderness. With campfire at nights, several activities to keep you busy all day long and the refreshing fresh food served, your holiday can never be made better.